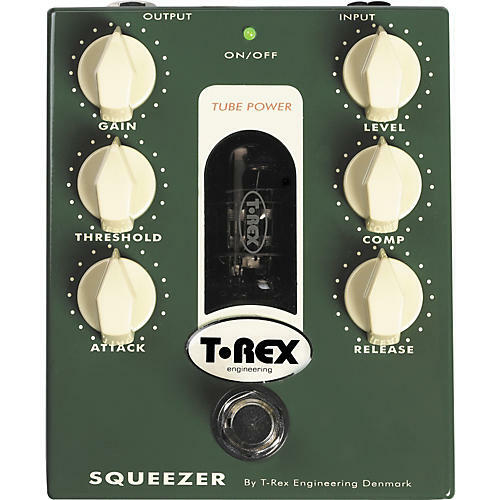 Tube-driven compression designed just for bass. Make it yours! Call or click today to order.